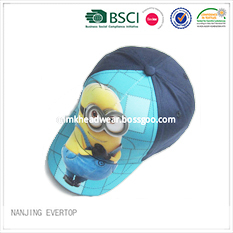 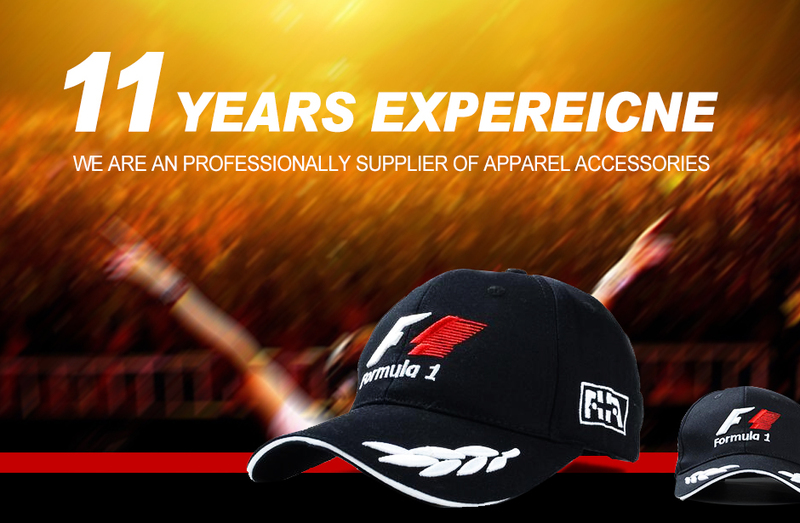 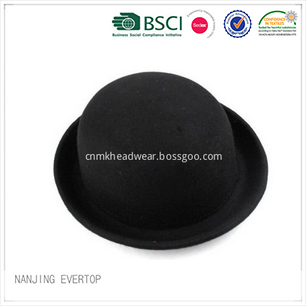 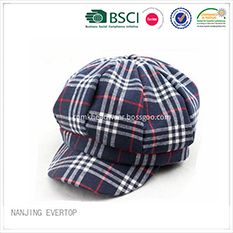 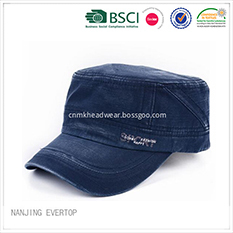 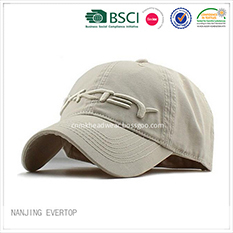 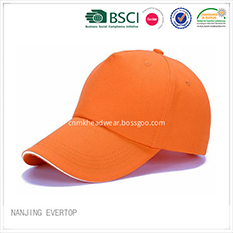 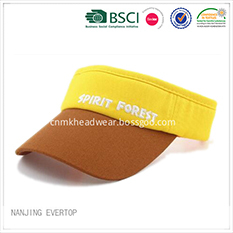 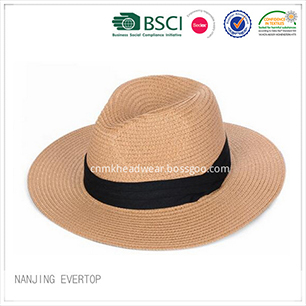 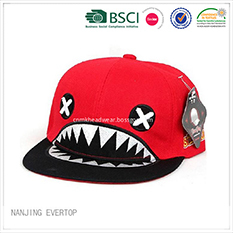 Description:Sports Cap manufacturer / supplier, offering Mens Bucket Hats,Kids Ski Gloves, etc. 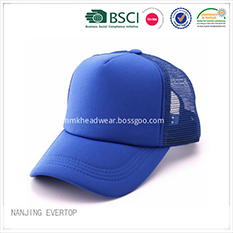 plus a large dispaly room in Nanjing, east part of China, where you are welcomed at any time. 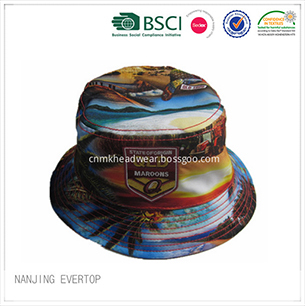 We are manufacturer of Sports Cap in China, if you want to buy Mens Bucket Hats, Kids Ski Gloves, please contact us.